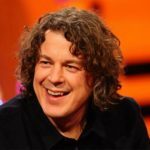 Alan Roger Davies is an English stand-up comedian, writer and actor. 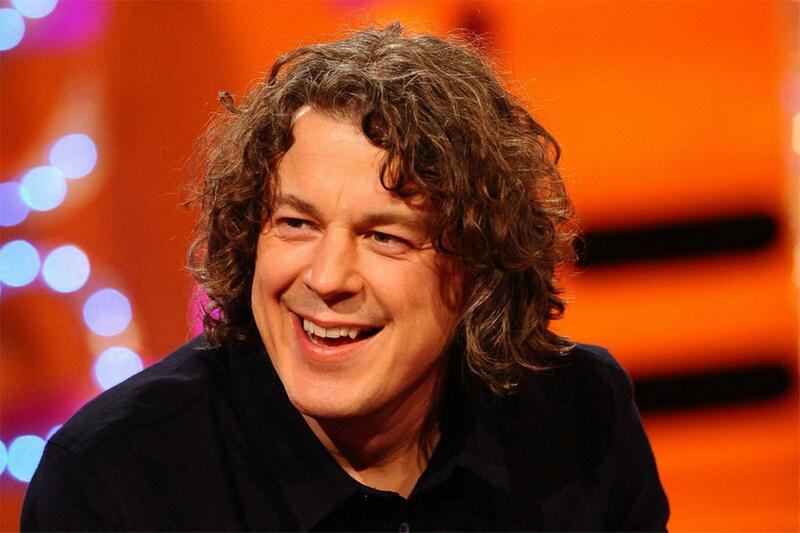 He has played the title role in the BBC mystery drama series Jonathan Creek since 1997. He has been a permanent panelist on the BBC panel show since 2003. "I don’t drive around London much. Any journey around Islington involves hundreds of speed bumps that seem to tear the bottom of your car off."